To live anywhere in the Kuta, Legian or Seminyak strip you will be paying a premium price for the location, but you will also be close to nightlife, delicious restaurants and other expats. Places further down south like Jimbaran can be a bit cheaper, but keep moving on down into the Bukit, in places like Uluwatu and Pecatu will be more expensive again as they are popular surf destinations and feature stunning sea cliff views. If you don’t mind getting a bit farther into the hustle and bustle of the city, which is just a short drive into the tourist areas, there are great deals to be had in the city of Denpasar. A great area to look would be around the areas of Jl. Marlboro and Jl. Mahendratta as they are in Denpasar but are not yet too congested and are close to both important areas of the city as well as not being too far from the Kuta and Legian area. Lying east of the Denpasar is Sanur and Sanur has become a famous expat enclave over the years for the fact that it is much more relaxed than almost anywhere else in the south of Bali. 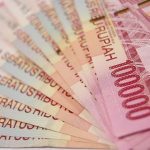 If you are moving to Bali for retirement then you will be guaranteed to find a lot of like-minded people in the Sanur area. 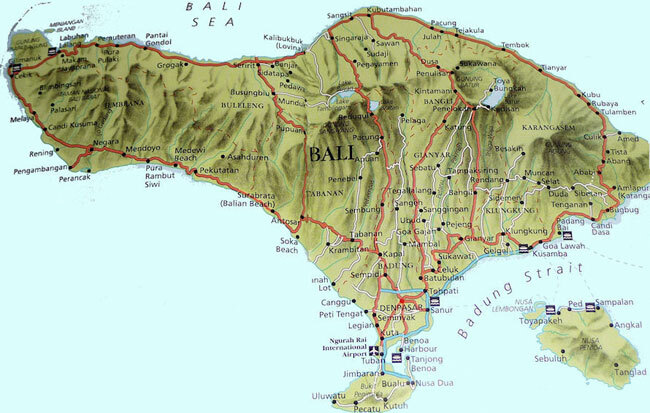 That just highlights the southern section of Bali though and there are many people who swear that the south of Bali has already been ruined compared to the Bali that they knew of yesteryear. For those people there are still an astounding amount of places to live. North Bali has been a place for many long term expats for quite some time now with many residing in the main city of Singaraja or neighboring Lovina. Things up that way especially land and house rentals can be much cheaper. Things are a bit drier and warmer up in the north though which is something that should be considered. Also the north coast is not necessarily known for its stunning beaches, with many of them featuring black sand or rocky beaches and no waves to speak of for surfers. Probably the most popular place for the Bali expats to find themselves outside of the southern section of the island would be Ubud. Ubud lies in the regency of Gianyar and tends to attract an eccentric sort of expat. With the success of the book, which has now become a movie, Eat, Pray, Love, the Ubud area is booming. Most of the residents and tourists of Ubud are much more interested in arts and culture which can be refreshing after seeing the tourists in south Bali mostly interested in drinking and partying. Ubud is a magnificent place to find art and meet the artists, as well as take part in yoga and other spiritual practices that we could learn so much about from the Balinese. There are also hundreds if not thousands of great restaurants in the Ubud area, catering to every taste from local dishes to cuisines from almost every other destination in the world. The areas immediately surrounding Ubud also feature some of the most spectacular rice field views that you can find in Bali. One area that is starting to see some growth right now in terms of foreigners buying land and building houses is the Karengasem regency of east Bali. This area has been known to be one of the poorer areas of Bali and also one of the areas with the weakest infrastructure. Hopefully as more and more foreigners start to move here things will improve and things like the availability of water during the dry season will become easier than it is now. Also, unlike the other areas of Bali like the north or Ubud, east Bali is more lacking in certain things like large supermarkets with western food products and other things to help soothe some of your western cravings. 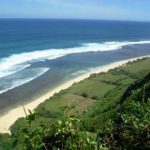 On the plus side, when people refer to the real, unspoiled Bali, all of this can definitely still be found all over east Bali and it is one of the reasons why there is an influx of expats moving there. The last area and the area that seems to be the least inhabited by foreigners would be western Bali. This would include areas like Medewi, which receives its fair share of tourists looking for Medewi’s legendary waves. Also western Bali includes Negara and Gilimanuk which is most notable for the port where both locals and foreigners can take a very cheap and short (half hour) ferry ride over to East Java.